We're back, bigger and badder than ever - The 2018 Auckland is on it's way! 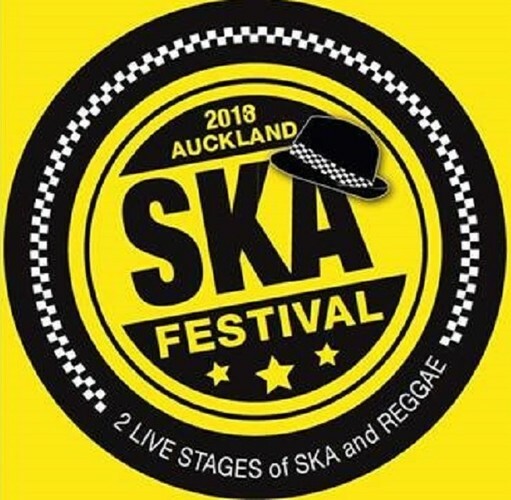 The finest ska bands and DJ's from across NZ will be bringing the skank to all 3 rooms at our new home Galatos. *More acts to be announced. *Tickets go on sale Monday Sept 10th.